Davis Junction, IL June 15 2018 Skandia Incorporated has received final FAA STC approval of an acoustic soundproofing kit for all variants of Pilatus PC-12 aircraft. 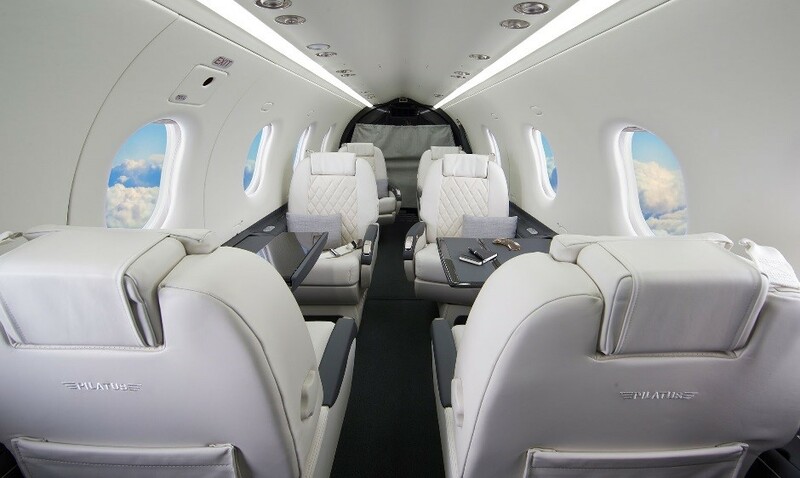 Manufactured using the most modern and effective Skandia engineered soundproofing materials, the acoustic system offers PC-12 operators and passengers reduced cabin noise and increased passenger comfort in all phases of flight. 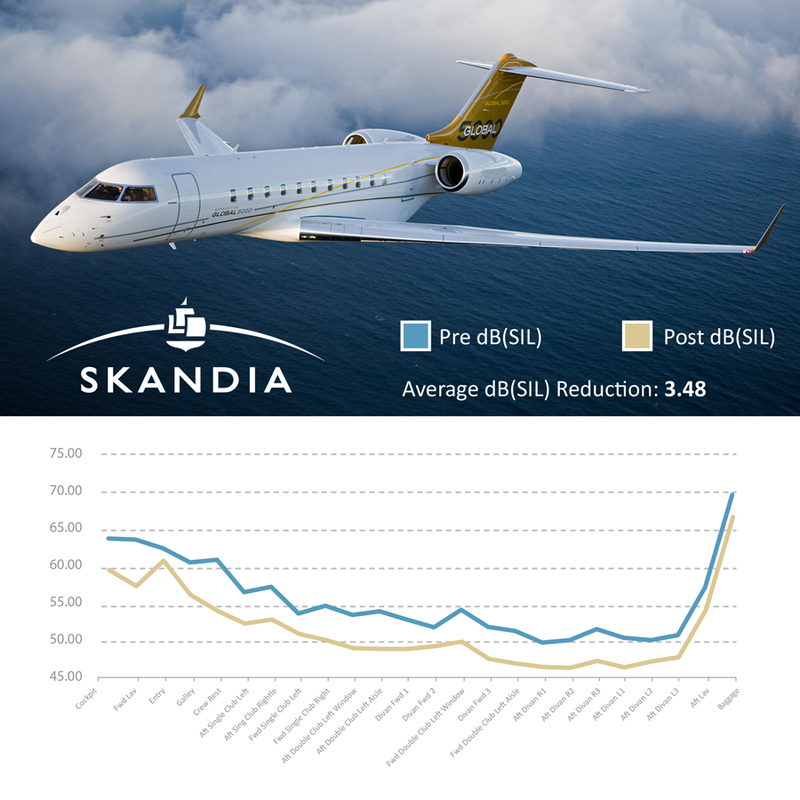 In final testing, a significant overall sound reduction of 4dB(SIL) was achieved while some cabin seating areas achieved approximately 6dB(SIL) noise reduction. Installation of the kit is simple and straightforward due to the intuitive kitting process of materials by Skandia as well as installation instructions and guidelines. Skandia offers customers flexibility in their acoustic kit. Pilatus PC-12 owners can select options of acoustic materials such as fuselage skin and floor damping, thermal acoustic insulation bags, over frame blankets and carpet pad. 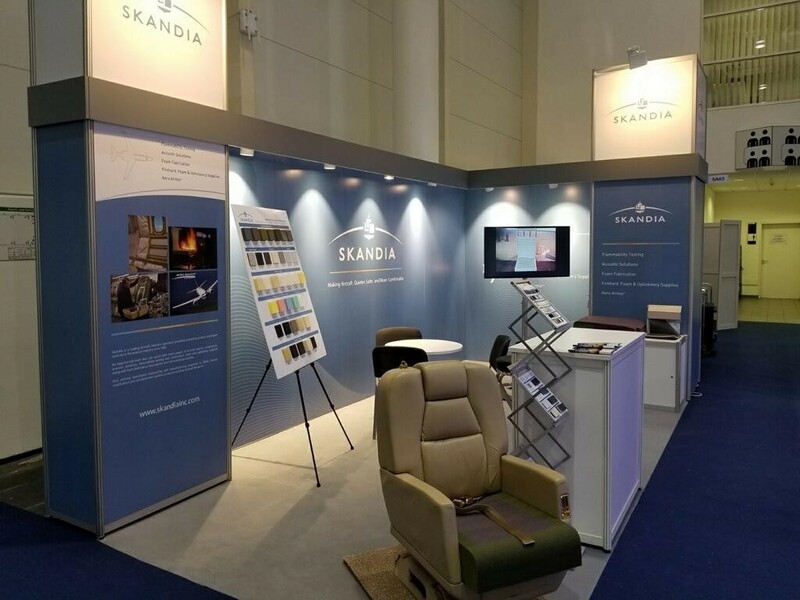 Skandia Acoustic System kits can be purchased directly from Skandia or through an MRO or completions center.